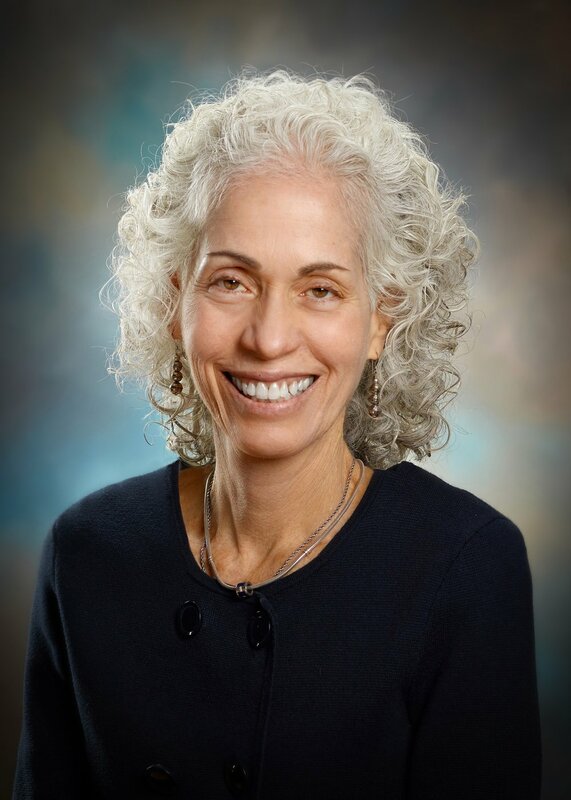 Barbara Ferrer is a nationally‐known public health leader with over 30 years of professional experience as a philanthropic strategist, public health director, educational leader, researcher, and community advocate. She has a proven track record of working collaboratively to improve population outcomes through efforts that build health and education equity. Most recently, Dr. Ferrer served as the Chief Strategy Officer for the W.K. Kellogg Foundation, where she was responsible for developing the strategic direction for critical program‐related work and providing leadership to the foundation’s key program areas: Education & Learning; Family Economic Security; Food, Health & Well‐Being; Racial Equity; Community Engagement; and Leadership Development. Prior to working at the W.K. Kellogg Foundation, Dr. Ferrer served as the Executive Director of the Boston Public Health Commission, where she led a range of public health programs and built innovative partnerships to address inequities in health outcomes and support healthy communities and healthy families. During her time as Executive Director, Dr. Ferrer secured federal, state, and local funding for critical public health infrastructure and community‐based programs. Under her leadership, the City of Boston saw significant improvements in health outcomes, including a decrease in the rates of childhood obesity, smoking, and infant mortality. Dr. Ferrer has also served as Director of Health Promotion & Chronic Disease Prevention and Director of the Division of the Maternal & Child Health at the Massachusetts Department of Public Health. As a headmaster at a district high school in Boston, she led efforts to significantly improve high school graduation rates and ensure that every graduating senior was accepted to college. Dr. Ferrer received her Ph.D. in Social Welfare from Brandeis University, a Master of Arts in Public Health from Boston University, a Master of Arts in Education from the University of Massachusetts, Boston, and a Bachelor of Arts in Community Studies from the University of California, Santa Cruz.